Everyone likes to find new choices with better features and colors. 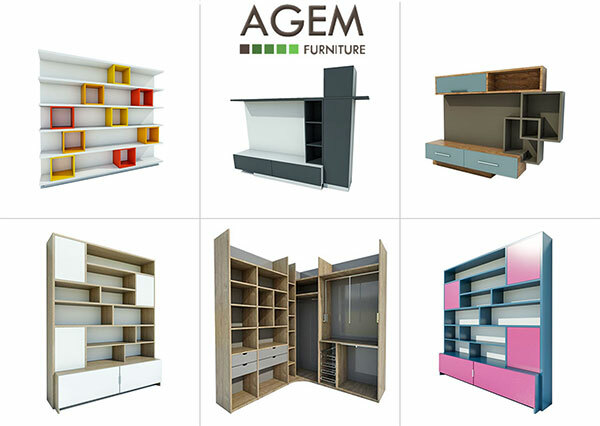 Homebyme delivers with our newest brand AGEM. They design and make all types of high quality furniture in Australia! We now have 96 of their beds, bookcases, dressing closets and storage units in stock and ready to go into your project. That should keep you busy with color and configuration possibilities for weeks. When in the Homebyme libraries search by brand to find them all in one place.